Protect your entire family for less than $20 per month! That’s less than a bottle of water per day! Here’s just 1 of 12.7 million reasons (number of identities stolen in 2015) you need Identity Theft Protection! 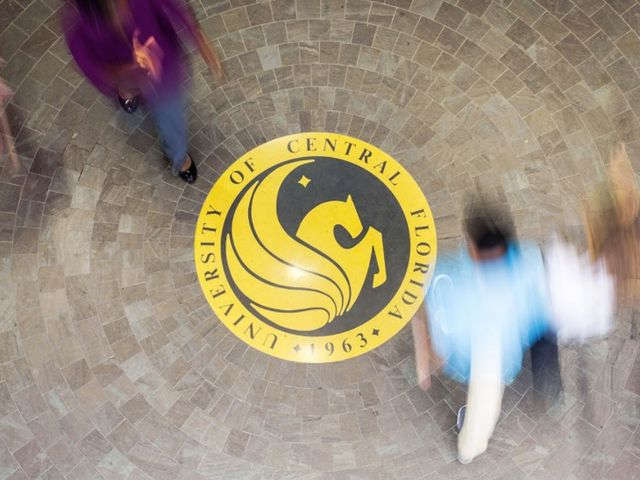 USA Today reports that as many as 63,000 current and former students and staff at the University of Central Florida in Orlando had their names and Social Security numbers compromised when hackers attacked the school’s computer system, the university said Thursday. Their names, Social Security numbers, student ID numbers and information about their sport and studies were potentially accessed. Click here to learn more about Identity Theft Protection for you and your family. This growing threat is one reason why LegalShield has partnered with Kroll to launch IDShield, the nation’s premier identity theft protection service. IDShield provides consumers with direct access to Kroll’s team of Licensed Private Investigators to help them protect against identity theft and to quickly restore their identities in the event that they are compromised by a national breach such as the one involving the IRS. Click here to learn more about IDShield and an Identity Theft protection plan for you and your family! Bella and John Kennedy know exactly how that headache feels. While they were on vacation, they were notified by their credit card company of some questionable charges. Although they were able to stop those charges immediately, it was not until they came home that they learned that the thieves had also filed false taxes under their name. Through IDShield, consumers have access to Kroll’s team of expert Licensed Private Investigators with powerful proprietary resources at their fingertips. These investigators are full-time employees who bring valuable insight and experience from a range of backgrounds such as law enforcement, counseling, banking, insurance, debt collection and more. 1. Ask Before You Share. 4. Check Your Default Settings. LegalShield has provided legal protection to millions of people for more than 40 years and has provided identity theft protection for 15 years with Kroll . Today, IDShield protects the identities of more than a million people in 50 states and 4 Canadian provinces. Because I have LegalShield and IDShield services and protection, I immediately opened my LegalShield app on my phone and pushed the link to call my private investigator at Kroll. My Kroll private investigator reminded me, “Never provide your card number or any other personally identifiable information over the phone unless you are the one who made the call.” He also made a note on my account and assured me that they were on top of monitoring my identity. To learn more about how to protect yourself and your family from identity theft, visit my LegalShield and IDShield website. Folks, identity theft is a REAL threat for us all! No one is exempt! Are you protected? A hacker has acquired the records of 15 million T-Mobile customers and people who had applied for credit, the company reported Thursday. CLICK HERE TO GET MORE INFORMATION ABOUT IDENTITY THEFT PROTECTION FOR YOU AND YOUR FAMILY! through September 16, 2015,” Legere wrote. ARM YOURSELF AND YOUR FAMILY! Identity theft affects millions of Americans each year. IDShield provides privacy and security monitoring, consultation, and Comprehensive Identity Restoration from Kroll. So in the unfortunate event something does happen to your identity, you’ll have professional help in getting your identity restored to what it was before the fraud occurred. To ensure you have the best coverage possible, there is an IDShield Family plan that includes you, your spouse/partner, and up to 8 children. Since 2013, over ONE BILLION Americans have had their identities compromised. 86% of the victims were targets of credit card and bank account fraud. 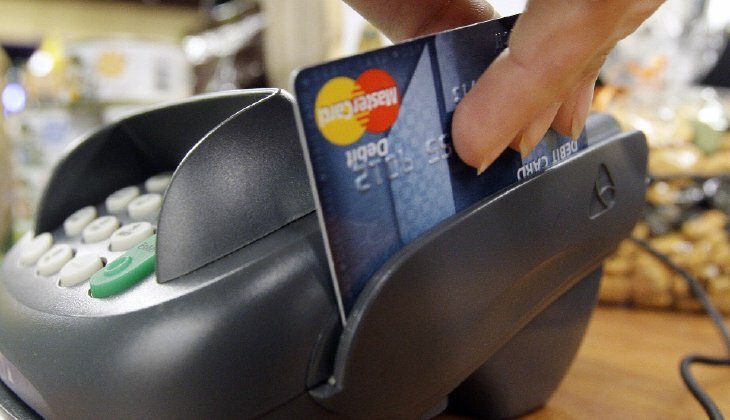 An estimated 8.6 million victims had their credit card accounts stolen. 8.1 million victims had bank accounts meddled with. Another 1.5 million experience other varying types of identity theft, including telephone and insurance fraud. Two-thirds of victims suffered direct financial losses. 14% lost $1,000 or more. GET YOUR IDENTITY THEFT PROTECTION PLAN TODAY! Shielding your private information with no risk of a breakdown may be impossible these days. But there are some simple ways to protect you from becoming a victim of Identity Theft. Listed below are some simple, but very important, tips to protect you and your name. What are the odds that someone will steal a child’s identity? Why would a thief do that, and what exactly can parents do to keep it from happening? A 2011 joint industry-academic examination of 40,000 children caught up in a data breach found that someone else appeared to be using 10.2 percent of their Social Security numbers. Most of those instances happened before the breach in question. 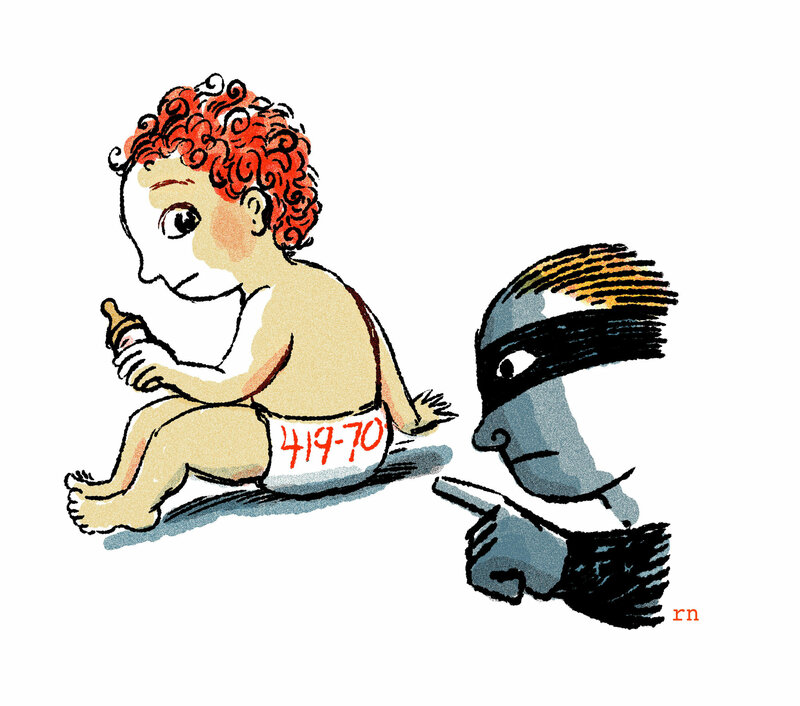 Children are 51 times more likely to have their identity stolen than adults! So identity theft for children does happen, and here’s why: Children’s credit reports are clean. That’s attractive to people who want to begin their financial lives anew for any number of reasons. Plus, minors don’t check their credit reports or review monthly bills the way grown-ups do, which means thieves may not get caught for years or even decades. 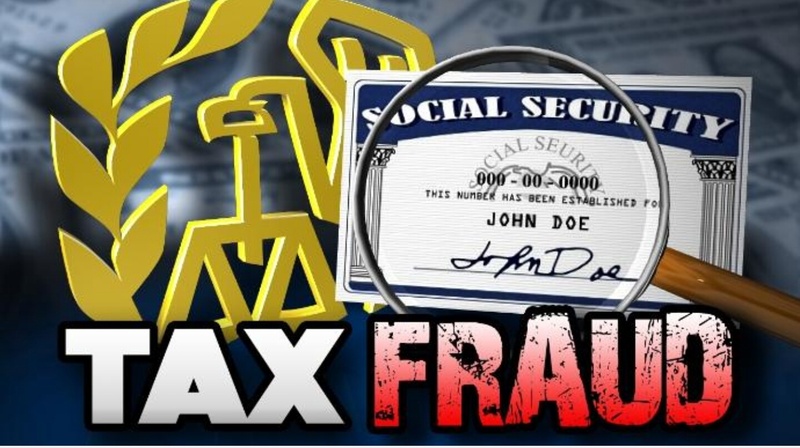 Thieves sometimes use children’s Social Security numbers and other data to file fake tax returns and get illegitimate refunds, gain access to health care and work legally even if they are not citizens. So what are the ways to keep private data private that are within our control? Don’t carry around Social Security cards. Keep them under lock and key at home. Keep your child’s date of birth off social media. Talk to your offspring about where to click and not to click on websites and in incoming email. Question school officials and doctors who want children’s Social Security numbers for forms, as it may not truly be necessary. For peace of mind, get identity theft protection for you and your family! IDShield provides privacy and security monitoring, consultation, and Comprehensive Identity Restoration from Kroll. So in the unfortunate event something does happen to your identity, you’ll have professional help in getting your identity restored to what it was before the fraud occurred. To ensure you have the best coverage possible, there is an IDShield Family plan that includes you, your spouse/partner, and up to 8 children. For as little as $19.95 a month you can have the peace of mind that you and your family are protected from identity theft. Visit joncannon.co to get your protection today! Watch this video to learn more.